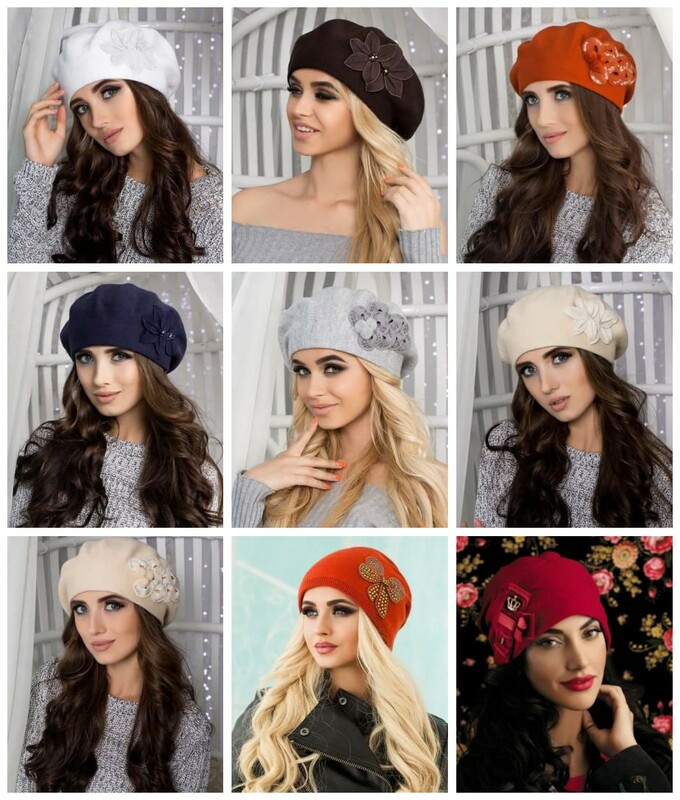 Liliya Collection is a corporation which resembles a face of European style. Our collection of uniquely designed variety of items resembles the inner beauty of every woman. Royalty is the metaphor of Europe, and our collection signifies the powerful message of a Queen. We are located in the heart of the fashion word - New York City. We provide full service to customers, with their necessities, only on our mind. Fashion and style-turns every woman into a Queen. 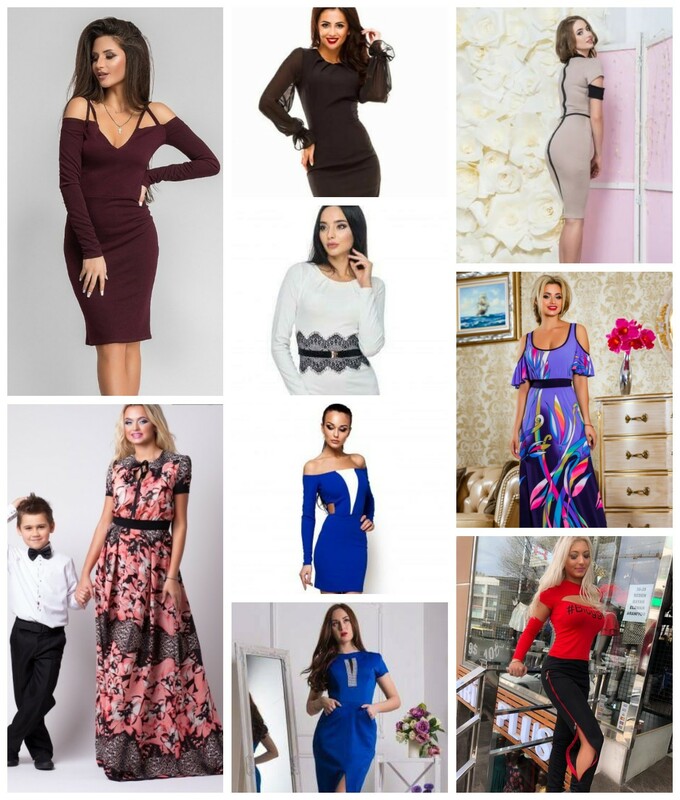 The style of our collections can help women to dress chic, elegant and exquisite. Мода и стиль - превращает каждую женщину в Kоролеву. Стиль наших коллекций поможет женщинам одеваться шикарно, элегантно и изысканно. אופנה וסגנון - הופכת כל אישה המלכה . הסגנון של האוספים שלנו יכול לסייע לנשים להתלבש שיק , אלגנטי מעודן.